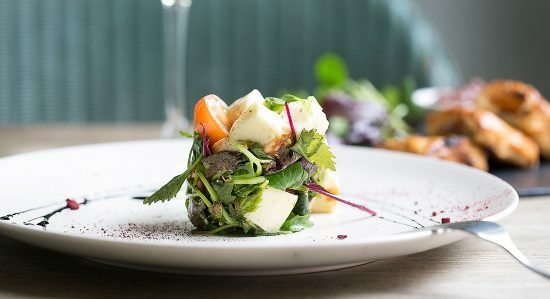 The Crabtree food menus reflect the seasons of beautiful West Sussex using as many fresh local ingredients sourced from fields, farms & hedgerows as we can. The majority of sea fish and shellfish come straight out of the English Channel at Shoreham. Fresh fruit & vegetables hail from Sussex, Kent, Surrey and Hampshire. Meat and poultry come from as far away as Surrey and as near as the fields next to the pub. Our good friends at Trenchmore Farm (over the road) not only supply us with beef but cider too! The Crabtree menu changes seasonally and the Sunday lunch menu changes every week. 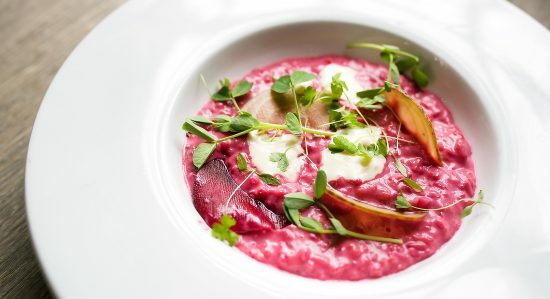 Our a la carte menu changes seasonally at The Crabtree and is available for lunch and dinner. 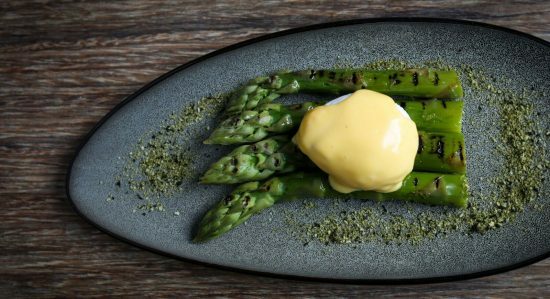 We have a mix of classic and interesting dishes showcasing the skills of our talented team of chefs. We offer our Set Menu at lunch time 12-3pm (Mon-Sat) and early evening 6-7pm (Mon-Fri). At the weekends we often have a couple of specials available. Please see below for a glimpse at our a la carte menu (subject to change). We offer a set menu at lunch time Monday to Saturday 12-3pm and early evening Monday to Friday 6-7pm (excluding bank holidays). The menu is always great value, seasonal and really tasty. Two courses £16/ Three courses £20. Please see below for a glimpse at a sample set lunch menu. The perfect Sunday is having a spicy Bloody Mary, a few bottles of great red wine and a delicious roast with family and friends. We get really busy here at The Crabtree so make sure you reserve a table in advance. Our serving hours on a Sunday are 12noon to 6pm. Please see below for a glimpse at a sample Sunday menu. The Crabtree nestles in the heart of beautiful West Sussex countryside and is the perfect place for a quick drink or an evening’s merriment. Even in the depths of an icy winter our roaring 500 year old log fire & wood burners lend a cheery warmth. While on balmy summer’s evenings the flower garden and courtyard offer stunning views over the local fields and woodland. 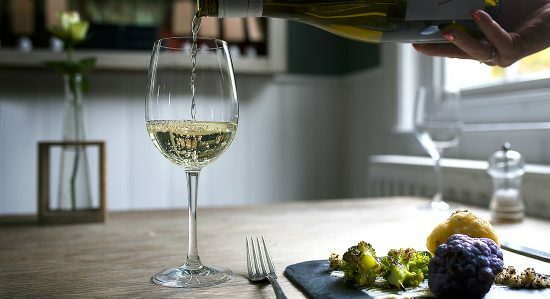 The Crabtree’s carefully considered wine list boasts some impressive titles from Sussex, Europe and the world, but ensures all palates and purses are catered for. Rest assured we haven’t forgotten how to pull a great pint either, with two draught ales, two premium lagers and craft lager to choose from.